Apple has always had a lot of “crazy” ideas that they throw around the company and see if it’s something they could do really well. The iPhone and iPod came about because Apple was frustrated with their MP3 players and cellphones, so they decided to see if they could do it better. In the past there were even rumors that Steve Jobs wanted to design a car. Well during Phil Schiller’s testimony this morning at the Apple vs Samsung trial we found out that those iCar rumors actually had some serious weight behind them. We always thought the iCar rumors seemed pretty crazy, but no we’re wondering if they have a trove of car design sketches stashed away just in case. What do you think? 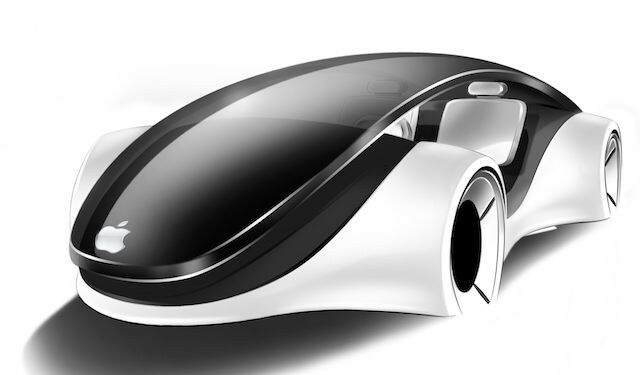 Would you be interested in buying an Apple Car? Or should Cupertino stick to electronics?